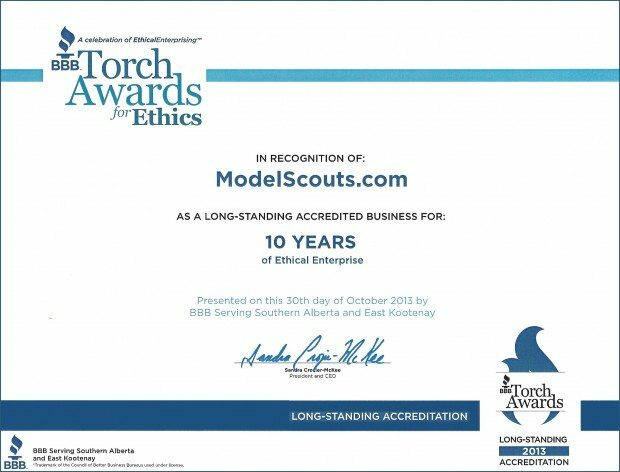 ModelScouts.com has been awarded the Torch Award, the Better Business Bureau’s highest honor for Ethical Business Practices, and we coudn’t be happier! 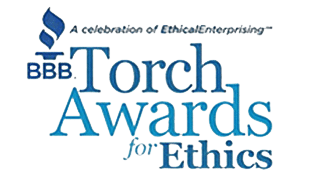 The Torch Award for Ethics is given by the BBB to publicly recognize and acknowledge the outstanding level of ethics, customer service and integrity in all aspects of a business’s operations. 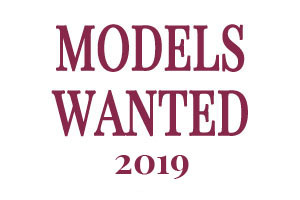 It has always been the mission of ModelScouts.com to provide aspiring models with the most ethical and affordable way to begin their careers as professional models and be discovered by top modeling agencies worldwide. 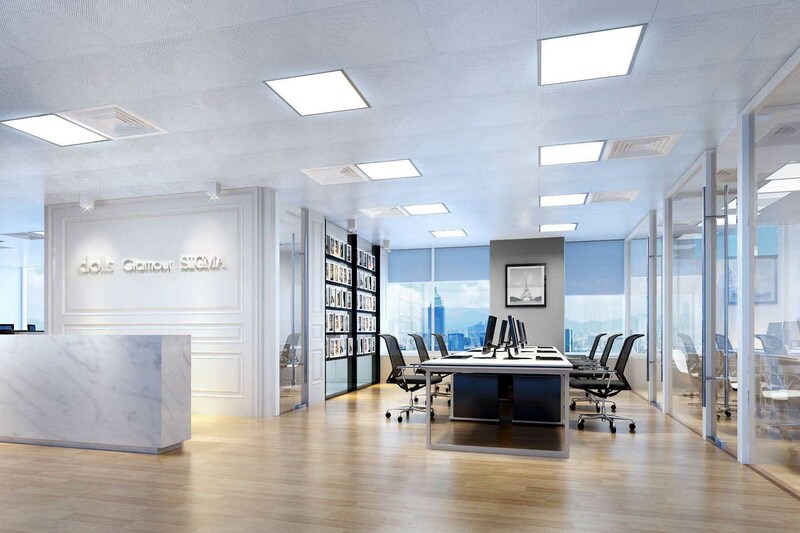 Winning the Torch Award reflects the ethical and hard work our agents put in on a daily basis helping new models on their journey. Thanks BBB! All of us at ModelScouts.com are thrilled to receive this award! What’s It Like to Work With ModelScouts.com? 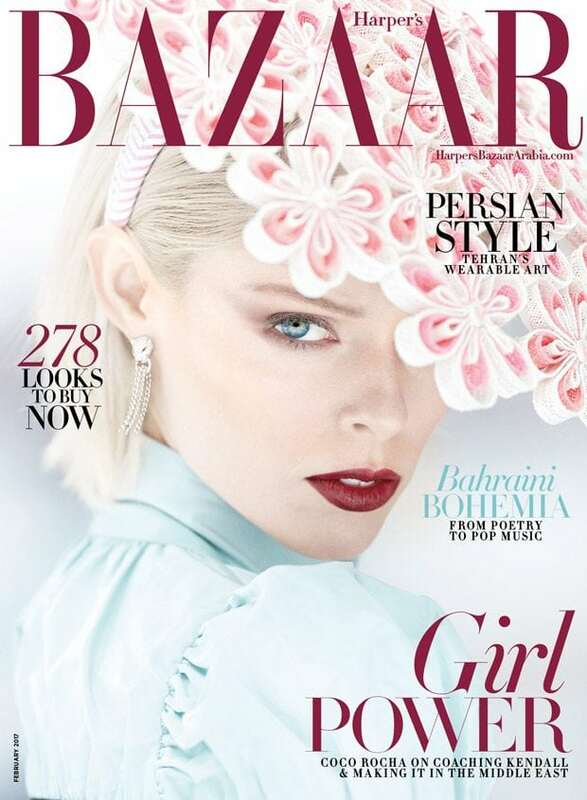 START YOUR MODELING CAREER TODAY!